The champion shows how strong she really is! 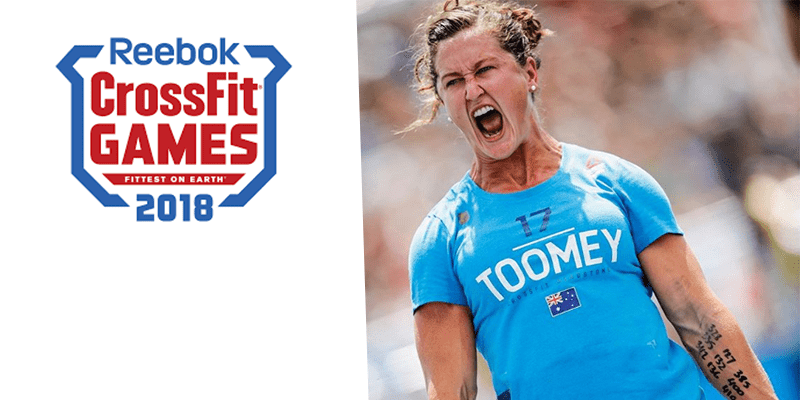 Tia Clair Toomey has won Event 2 at CrossFit Games! The reigning Fittest Woman on Earth Tia Clair Toomey posts 875 lb. 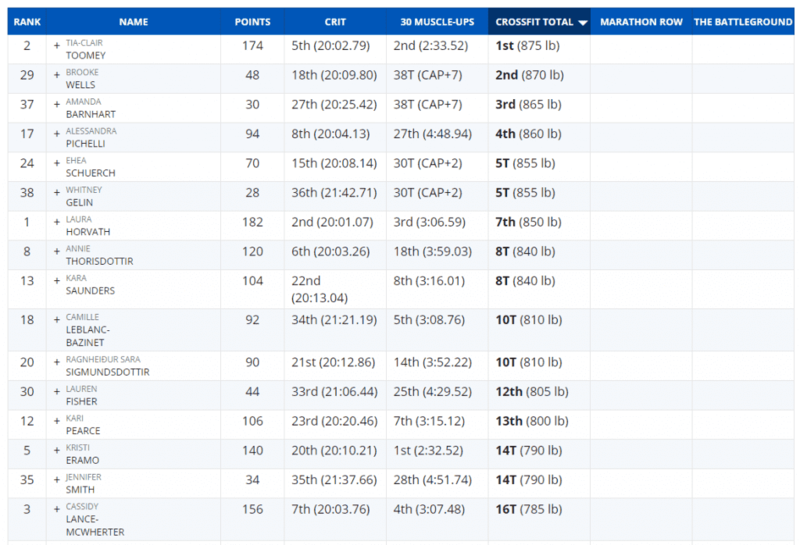 on the CrossFit Total to win Individual Event 3. Here are the final results.